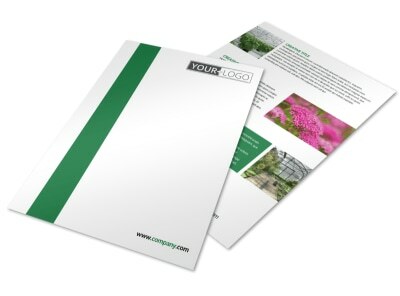 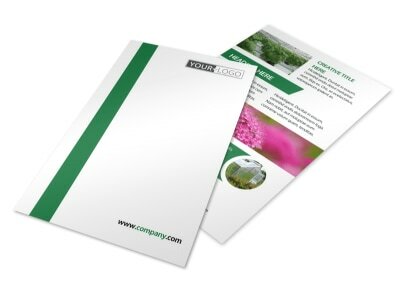 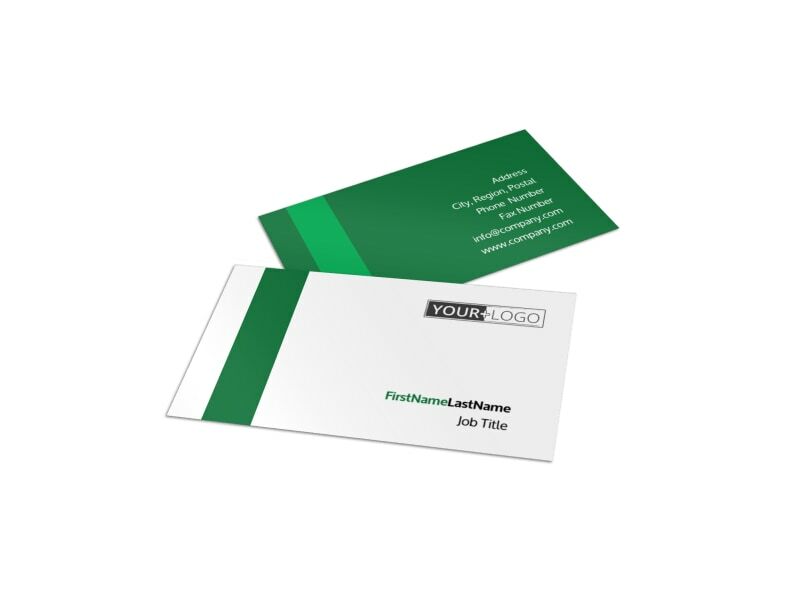 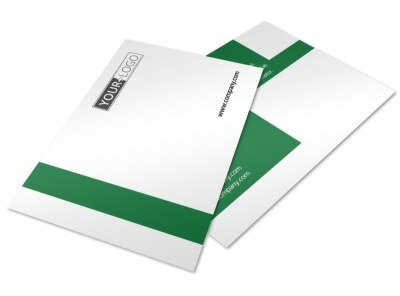 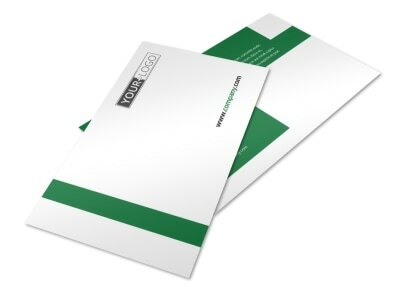 Customize our Greenhouse Business Card Template and more! 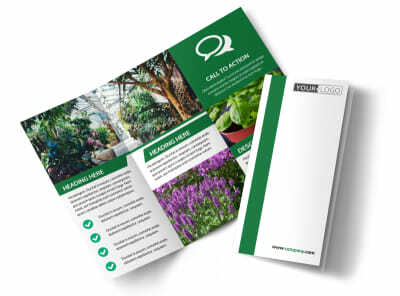 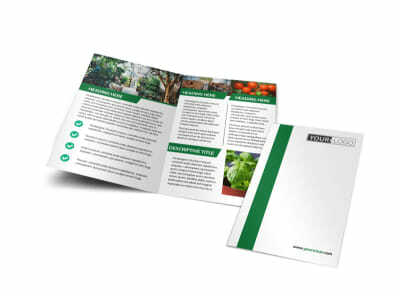 Get to the root of your networking goals with greenhouse business cards you customize yourself using our intuitive editor and inventory of beautiful templates. 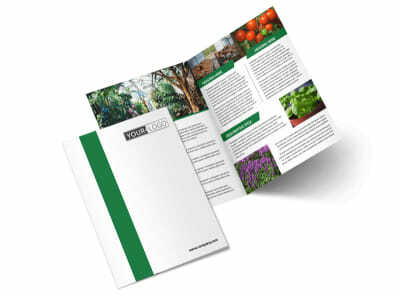 Choose a fitting template, and then add details such as photos of your plants and trees, text describing a special offer, and information about your hours of operation. 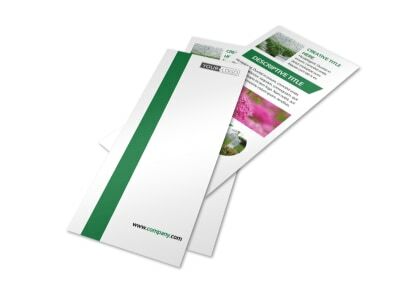 We can print your flyers for you using premium paper and ink, or you can opt to do it yourself using your choice of paper and your own equipment.